In just a little more than six months, Pokémon Go revenue reached some impressive heights according to new information from App Annie. 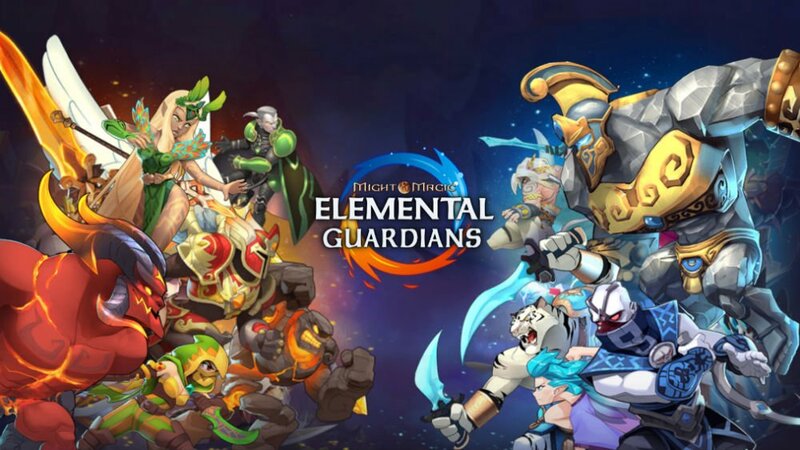 The game rose in a breathtaking fashion, reaching $800 million in consumer spend in 110 days (by the end of 2016, the game reached over $950 million in consumer spend). This was far faster than some of the most successful mobile games of all time. To put Pokémon GO’s success in a broader perspective, its global consumer spend in 2016 exceeded the total worldwide box office gross of Batman v Superman: Dawn of Justice. 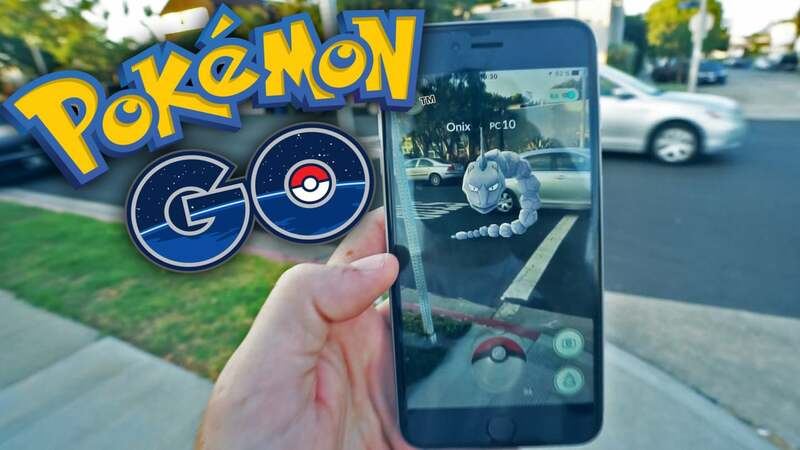 Pokémon GO’s monetization in 2016 demonstrates the viability of novel gameplay ideas in mobile gaming. An Apple Watch version of the game landed in late 2016. 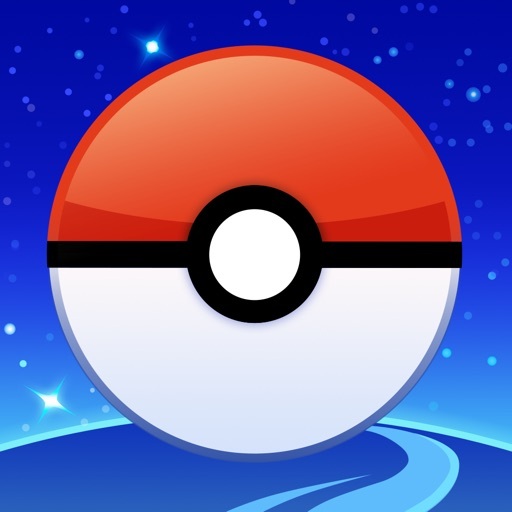 Pokémon Go is designed for the iPhone/iPod touch and can be downloaded now on the App Store for free. 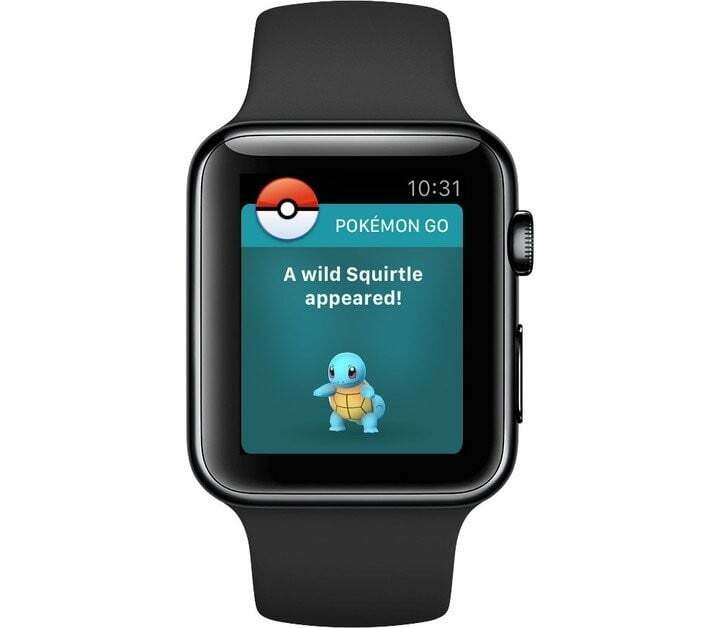 While interest in the game has fallen off since its launch, developer Niantic is hoping to keep players coming back with limited-time events, adding new Pokémon to catch, and other improvements like the Apple Watch version of the game that launched back in December. With the game focusing on getting out and exploring your neighborhood, the watch version of the game definitely added a number of notable features like the ability to log each play session as a workout, with gameplay counting toward personal Activity rings and more. 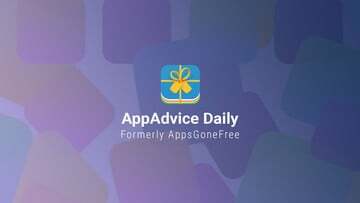 The game was also named as one of AppAdvice’s Best Free iPhone Apps of 2016.